It is known that when you get to wear prescription eyeglasses as prescribed by your Eye doctor, and they ask you to wear these new pairs to recover your vision eventually, these are something that will not change very soon unfortunately. Fortunately, you can still make use of these new pairs of prescription eyeglasses as they are available in different styles, colors, fashions and above all, available for men, women and children. 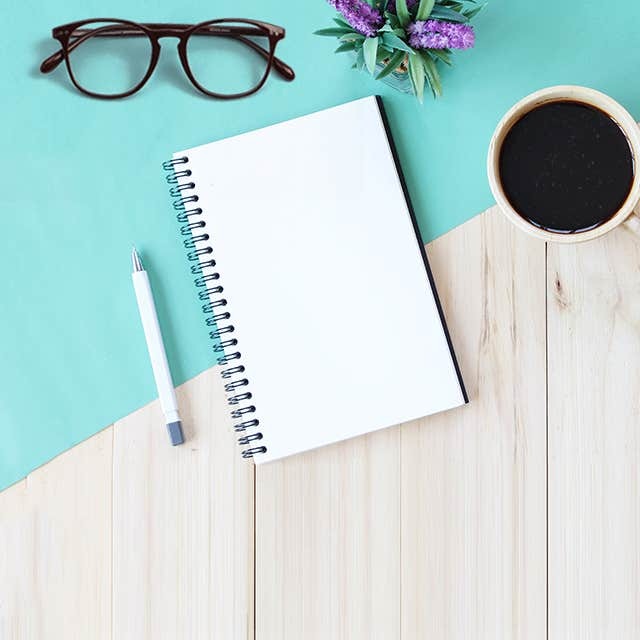 Most opticians say that if you regularly wear eyeglasses, you can entirely reduce your eyesight issues but the modern and trendy frames are made so fashionably that people are even tend to wearing them to offer a stylish look. So, we known that the probabilities of totally finish the prescription are very low, though, there are some powerful dietary supplements that can help superbly in reducing the vision powers. They are basically hidden in some fruits and vegetable in a huge quantity, which is easily available nowadays, and in this blog, we are going to discuss about them in detail. The well-being of your eyes are not simply to have a flawlessly sharp visualization. Having the expediency and reasonable offers by some top-ranking prescription eyeglasses companies like Goggles4u, your eyesight weakness is not a major problem at all. Eye fitness, though, is about preserving your eyesight and to keep them safe from illnesses, particularly those connected to aging. 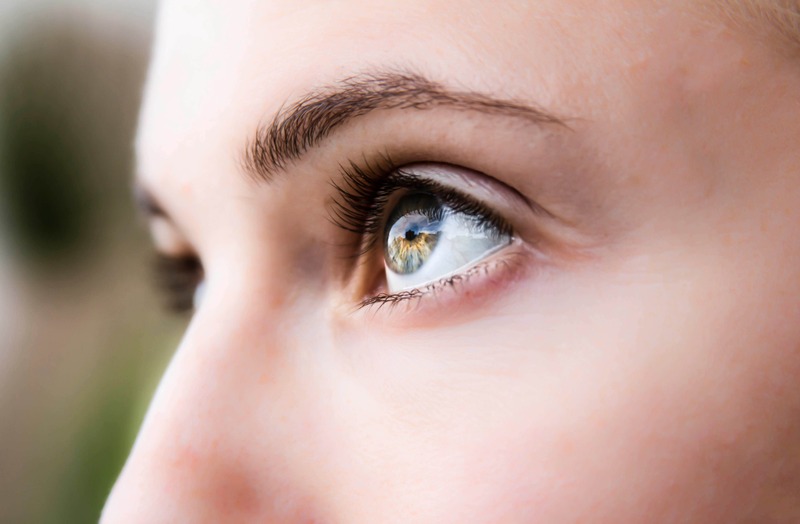 There are numerous nutrients crucial for vigorous vision and healthy eyes. As these are portion of a healthy and balanced food for example fruits, vegetables, fish, and red meat, you must confirm that our daily diet comprises the suggested amount of essential Vitamins, Omega 3 fatty acids, and vitamin C, D & E.
These nutrient will benefit in maintaining healthy vision and keep you away from increasing your eyeglasses strength, studies show that our daily nutrition play a major role. 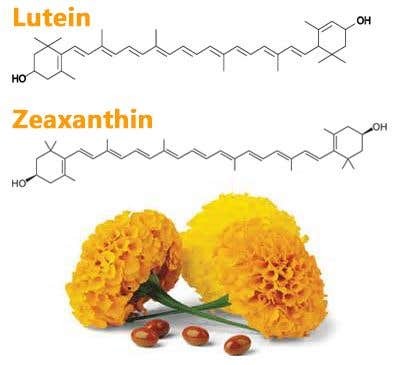 Two wonderful nutrients are called Lutein and Zeaxanthin. 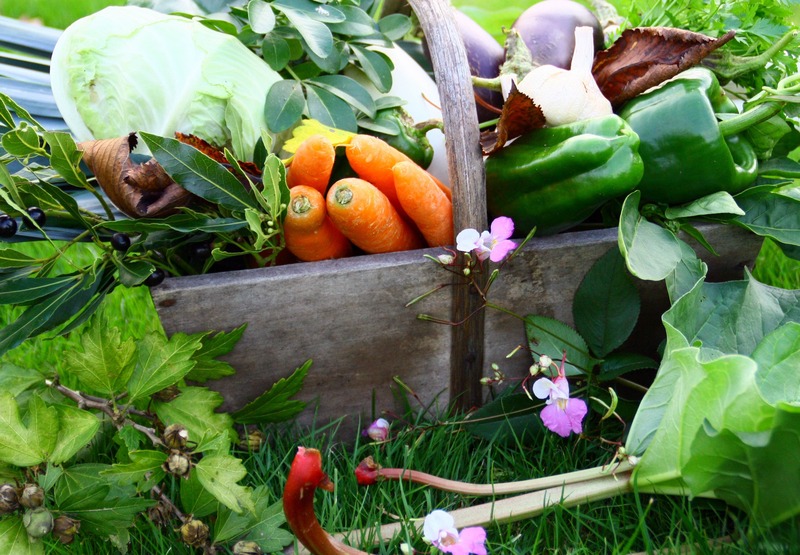 Lutein and Zeaxanthin are mainly the compounds found in green leafy vegetables. Studies have proven a noteworthy role of these compounds to reducing the risk of prolonged eye diseases such as cataract, AMD, etc. 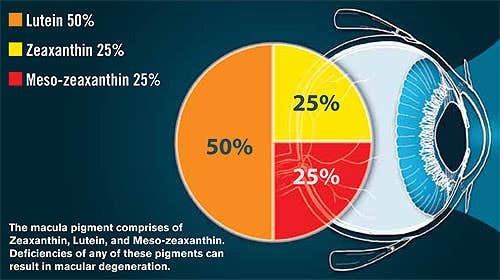 A good amount of Lutein and Zeaxanthin is naturally available in the macula of our eyes. Their main purpose is to absorb the extra light and stop damage produced by exterior factors in addition to age-related issues. This is precisely how they accomplish to avert age related damage to human eyes. Although age is a noteworthy cause, it is not just they cause of eye-related illnesses like cataracts, AMD and Macula. The treatment consists of a surgery as it cannot be just treated by using a new eyeglass and expect to get a perfect vision. However, it can be prevented by using such antioxidants like Lutein and Zeaxanthin that functions in defusing free radicals and prevents injury triggering to cataract. It is found that the higher consumption of Lutein and Zeaxanthin, the less chances are slighter to get closer to such diseases in a recent scientific study. Goggles4u: A name for delivering superior Vision! Goggles4u offers the convenience of purchasing best quality yet extraordinarily inexpensive priced prescription Eyeglasses for everyone. 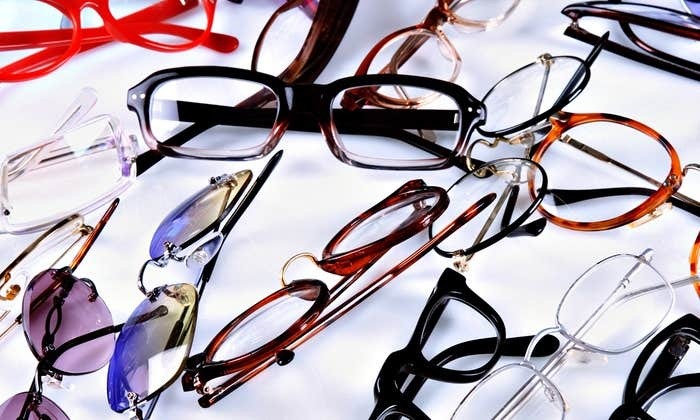 We offer the accessibility and commit to only offer high-class eyeglasses to avoid any vision related problem. Yet, to prevent of eye diseases, it is necessary to always consume healthy foods and supplements.